George Thomas Clarke was born in Melbourne, Victoria, on 13 November 1853, son of William J and Mary A Clarke. His wife’s name was Elizabeth. She was deceased by 1912 when the Lady Mayoress was her daughter Miss Florence Clarke. George Clarke died at North Sydney on 11 March 1925, survived by his sons Arthur M and George T M, and was buried with Congregational and Masonic rites at Waverley Cemetery. George Clarke was educated at Collins Street Grammar School. He studied accountancy and accepted work in a wholesale warehouse in Dunedin, New Zealand. He later established his own accountancy and real estate business. In 1878 he was appointed Town Clerk of the borough of South Dunedin, later being elected to council. He was the founding president of the Institute of Incorporated Accountants of NSW and president of the Australasian Institute of Secretaries Unimproved Rating League. For 15 years he was secretary of the NSW Chamber of Manufactures. He was a foundation member of the North Sydney Bowling Club and founder of the Waverley Bowling Club. 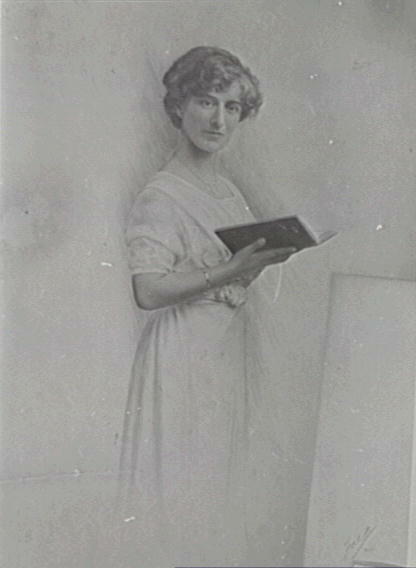 Clarke was the first Honorary Secretary of the North Sydney Hospital. He founded the Independent Order of Rechabites in the South Island of New Zealand. He was Grand Secretary of the Independent Order of Oddfellows of NSW for 26 years and president of the Friendly Society of NSW. For 49 years he was a member of the Order in Leith Lodge, No 2, Dunedin. He founded the Pioneer of St Leonard’s Lodge No 50 at North Sydney. From 1898 to 1923 he was the Grand Secretary of the Grand Lodge of NSW, becoming Grand Sire and first Australasian representative to the Sovereign Grand Lodge in the United States. In the early 1880s, George Thomas Clarke was a Councillor and later Mayor of St Kilda, Dunedin, New Zealand. In 1888, Clarke was an Alderman of the Municipality of St. Leonards, now North Sydney. 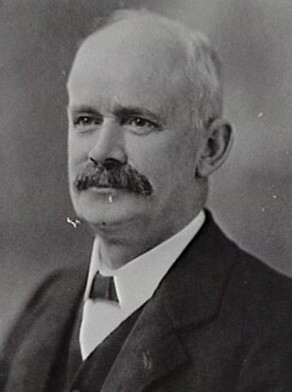 He was Mayor of North Sydney from 1922 to 1923. Clarke was Alderman for Belmore Ward, 1 December 1904 to 30 November 1915. He was a member of the Finance Committee, 1905-13 and its vice-chairman in 1908 and again in 1911; the Health and By Laws Committee, 1905-07; the Electric Lighting Committee, 1907-15 and the Queen Victoria Building Special Committee in 1910. He was Lord Mayor in 1912, following the resignation of Sir Allen Taylor.